After spending two nights in Las Vegas and stopping at the Hoover Dam we continued on to beautiful Flagstaff, Arizona. This was both of our first times in Arizona and we had a preconceived that the entire state was desert. 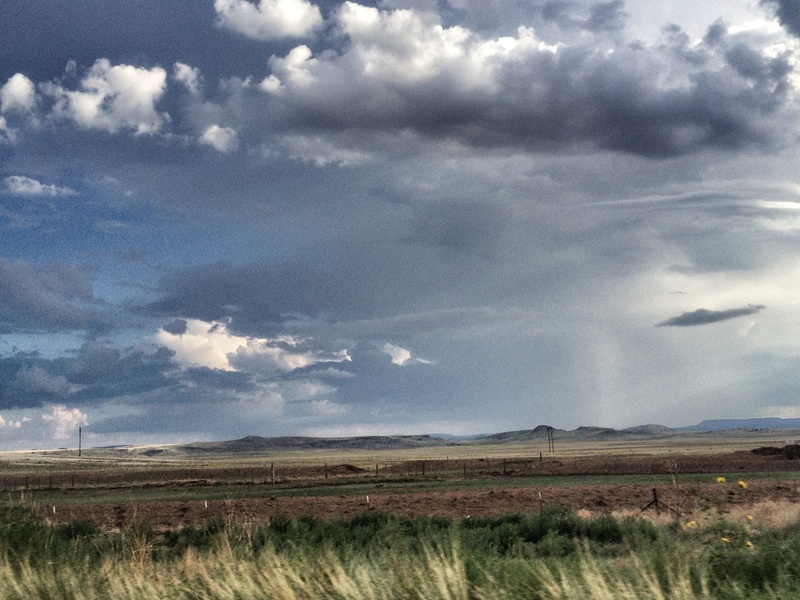 We were surprised to find that Flagstaff was cool, mountainous and green. 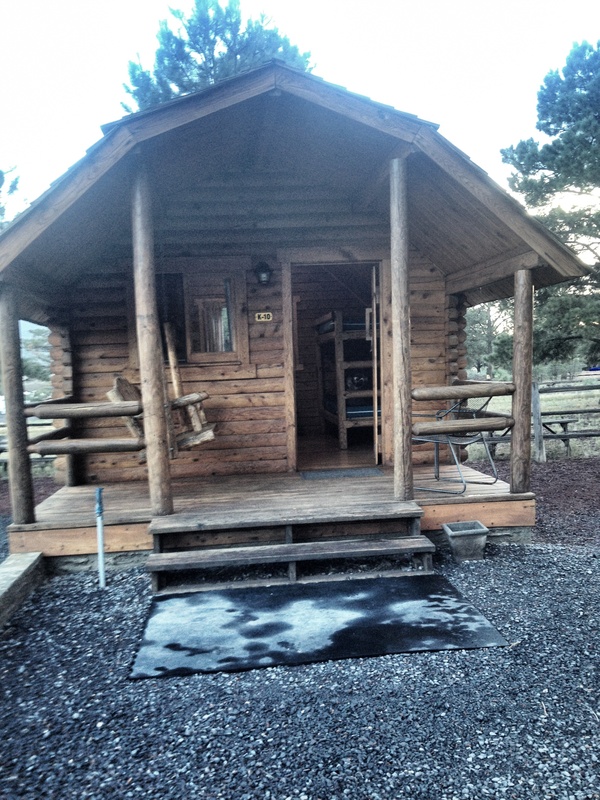 We spent 3 nights at the KOA in Willams, AZ. Our accomadations-although better than staying in a tent during a monsoon-were a big step down from our strip view in Vegas. This Kampground of America location was about 20 minutes west of Flagstaff in the smaller town of Williams. 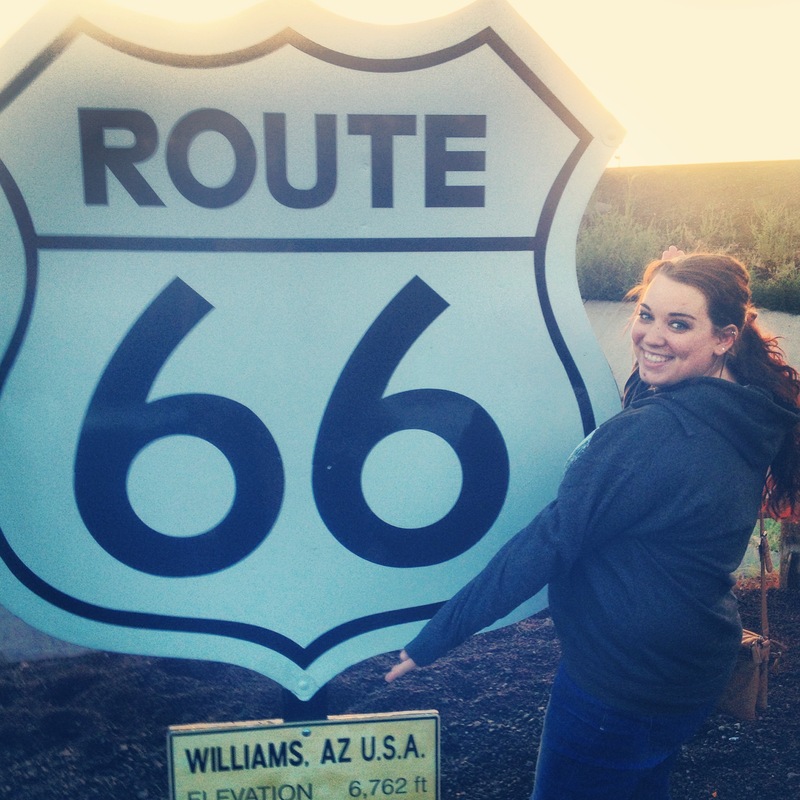 I can’t say that we spent much time in Williams, except to eat at a gross diner and take some awesome pics by their Route 66 sign! One of my biggest regrets was not visiting Bearizona, a self-drive through wildlife park. I visited something similar in Winston, Oregon and I know both Jake and I would have enjoyed it. 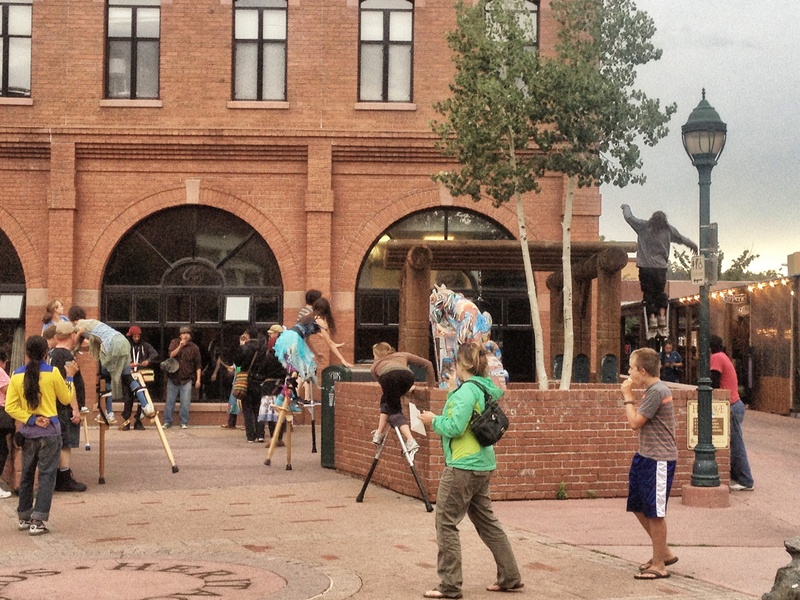 Flagstaff, a town of approximately 66,000 and home to Northern Arizona University, was our base for 5 days and 4 nights. Other than the Dream Center it was our longest time in one place. I had heard about some people experiencing Altitude Sickness while visitin cities, such as Denver, which are at a high altitude. 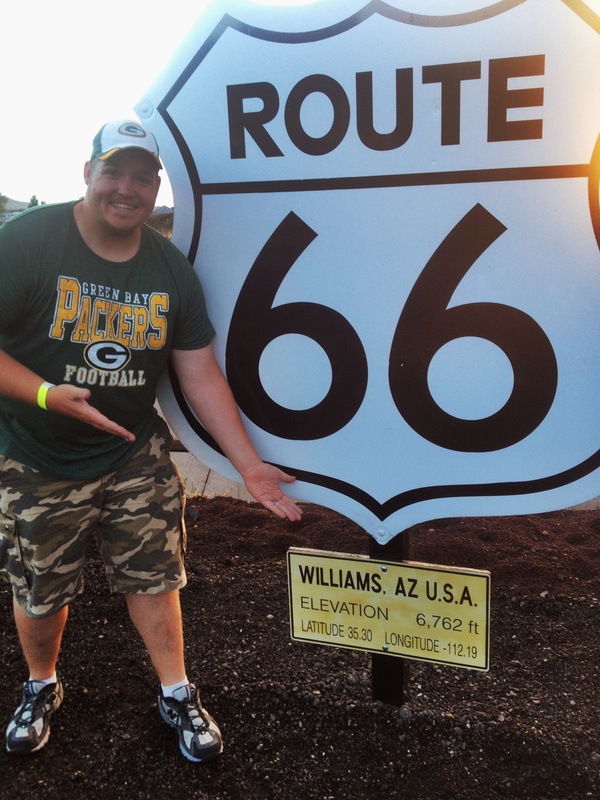 It never occurred to me that Flagstaff was 7,300 feet high. Which is about 7,100 feet higher than I am use to living! I would be talking with Jake and everything was fine and suddenly my head would bob forward and I would feel like I was on the verge of passing out. I was constantly short of breath and would get winded walking short distances. I am a person who takes great pleasure in food, but the entire time we were in Flagstaff and the surrounding areas, the thought of food would make my stomach roll. Jake had some shortness of breath and nausea too.Since I am an RN I had an idea about what was happening to me (especially after good ole Google confirmed my fears!) but I didn’t want to waste time visiting and Emergency Room or leave Flagstaff early so I tried to adapt and stick it out. We limited our activity, took naps, drank a lot of water and tried to practice deep breathing. I never passed out, if I had then we would have visited the hospital. It all worked out for the best, and by the time we reached Boise a few days after leaving Arizona I felt back to my normal self. 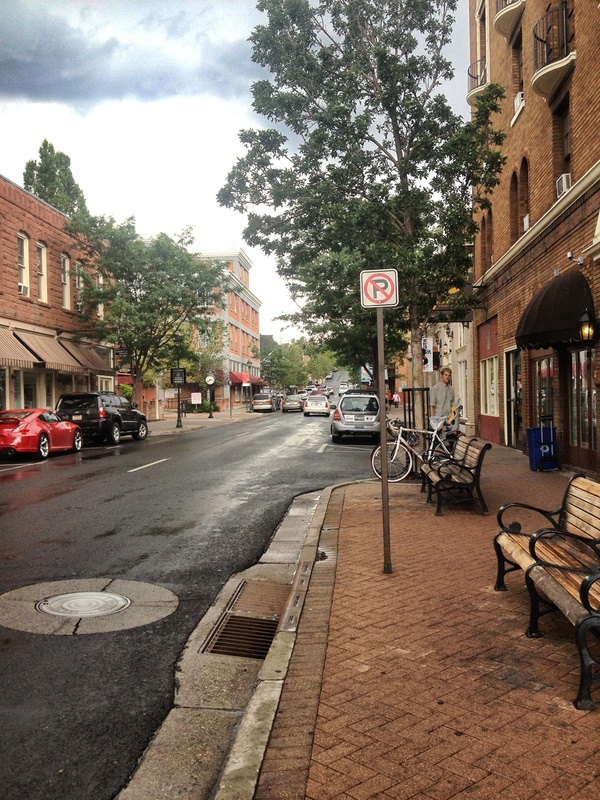 Our favorite part of Flagstaff was, easily, downtown. 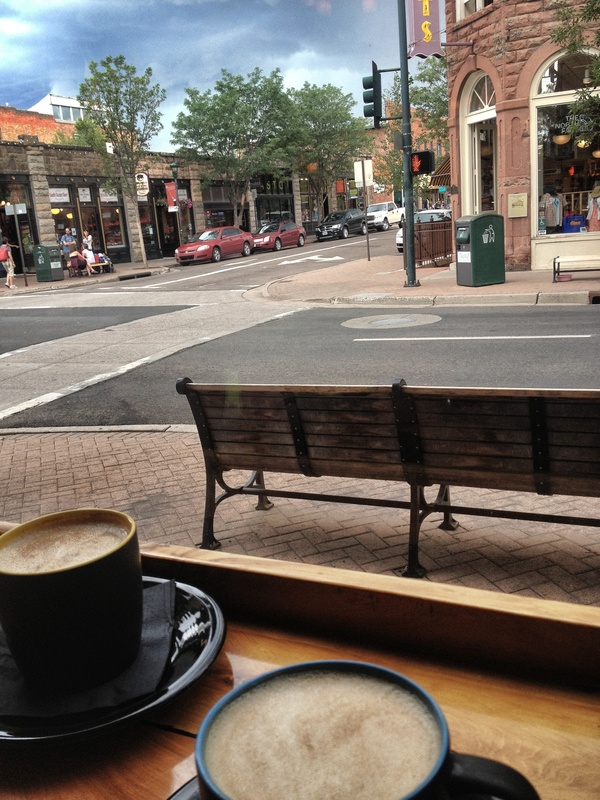 The University is located nearby so the area is full of hip cafe’s, bars, organic/whole food shops, restaurants, etc. 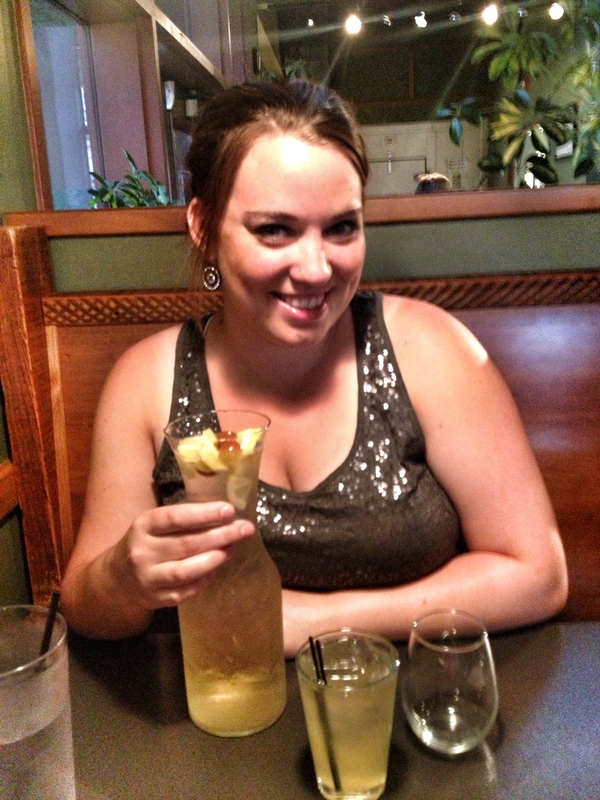 During the monsoon rainfall one day, we spent a couple hours re-charging at Rendezvous Coffeeshop/Martini Bar. After checking out at the KOA we spent or last night in Flagstaff at the Hotel Monte Vista which is connected to the bar/coffeeshop. Not too bad for $70/night in downtown! 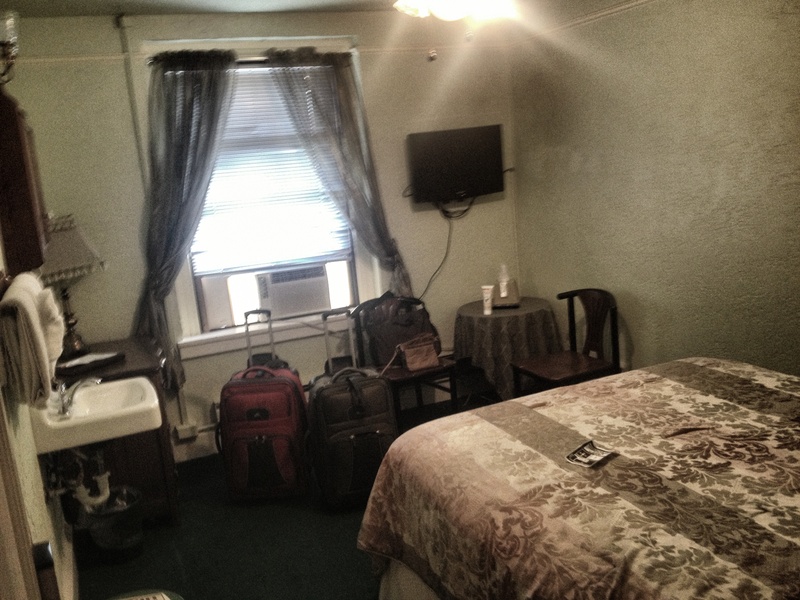 For budget travelers, there are two hostels in town, but we found the Hotel Monte Vista to be just as affordable. Granted, we did not get a shower or toilet in our room, for $30 less per night compared to other hotels it was worth it! After dinner one night we found a group performing in the town square. Honestly, I would like to consider myself a cultured person…but this was just weird. I feel bad saying that because I’m sure they all put a lot of time in to it, but I really just didn’t understand or connect with it. It was suppose to be some sort of rendition of a Native American dance but we had to leave after a few minutes because it was so bizarre! 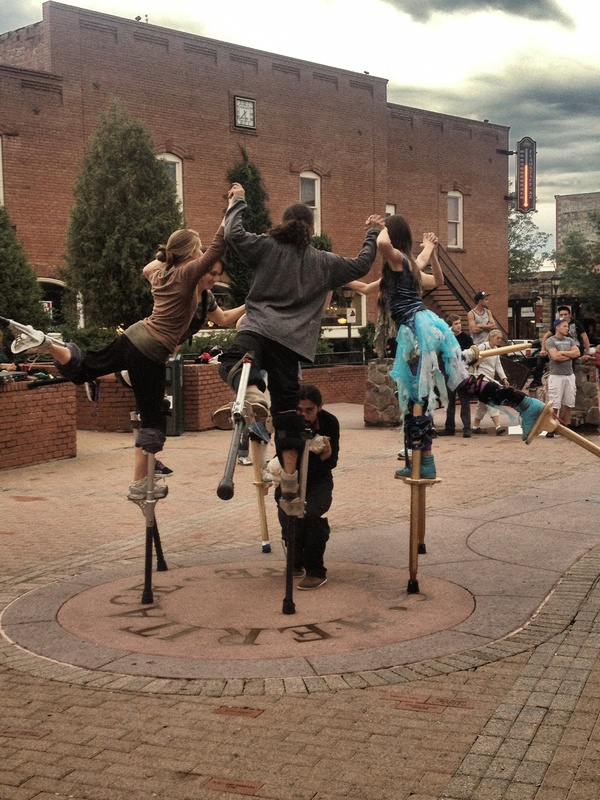 There were people rolling on the ground with their stilts on and dancing in circles and climbing things…I didn’t get it. I wish I would have snapped a video but I was just so engrossed in the dance! We found one of our most favorite places to eat while in Flagstaff (we loved it so much we came back two nights in a row!). The Lumbaryard Brewing Company use to be a lumbaryard but was converted into a brewery and American/BBQ Restuarant. The food was PHENOMENAL. We had to go back the 2nd night mainly so Jake could get another helping of their mac n’ cheese! Their drinks were well priced, as well as late night appetizers. Plain and simple- GO if you are in the area! 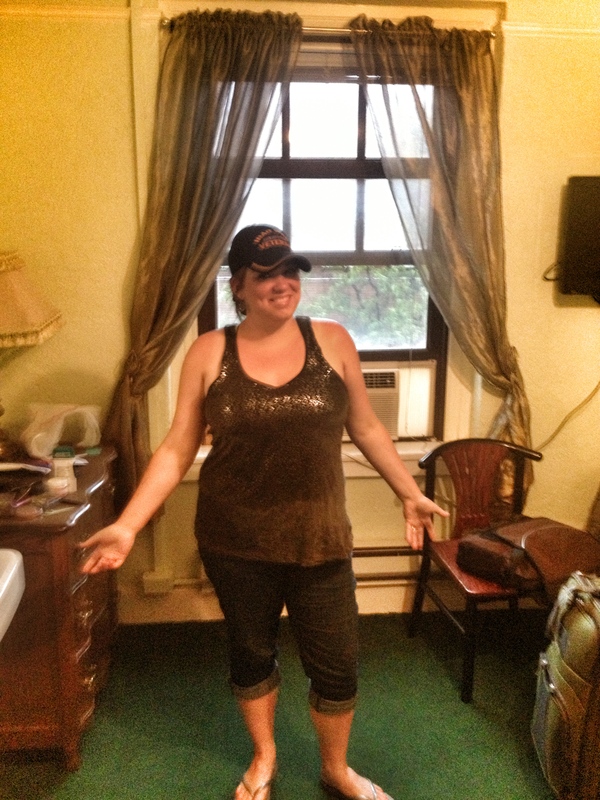 We had decided to walk the couple blocks to the Brewery (while it was beautiful and sunny)…and we ended up practically running back to our hotel during a monsoon! 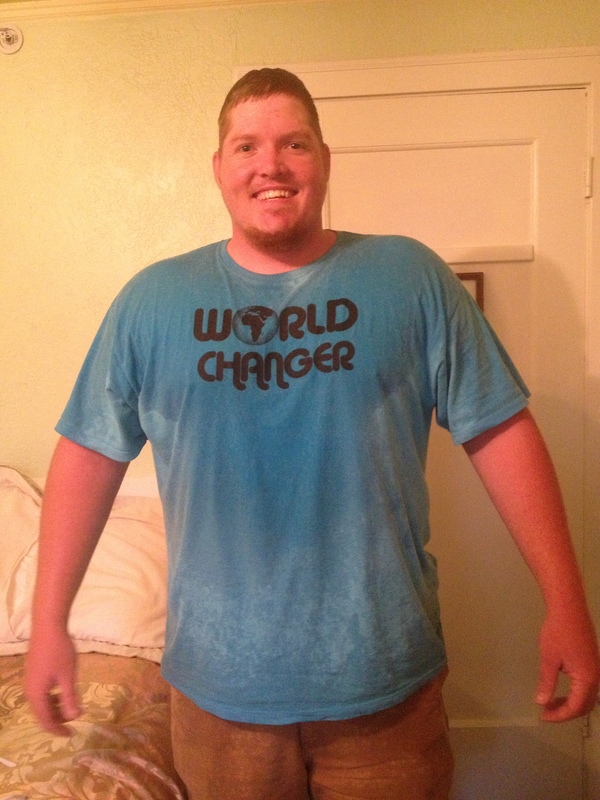 I have never been in rain so hard and heavy before! Thankfully I had worn flip-flops because there was a couple inches of standing water just on the sidewalk. After the walk back. We were seriously soaked and freezing. Jake was kind enough to let me borrow his hat at least! I wish I would have taken more pictures of Flagstaff because it is so beautiful. We in fact enjoyed it so much that we checked out the hospital (for me) and University (for Jake). I don’t think it’s the right time in our lives to move anywhere but it is a place we would definitely consider! It made a great base for taking day trips to the Grand Canyon and Native Ruins to the south. It’s well worth spending a few days! 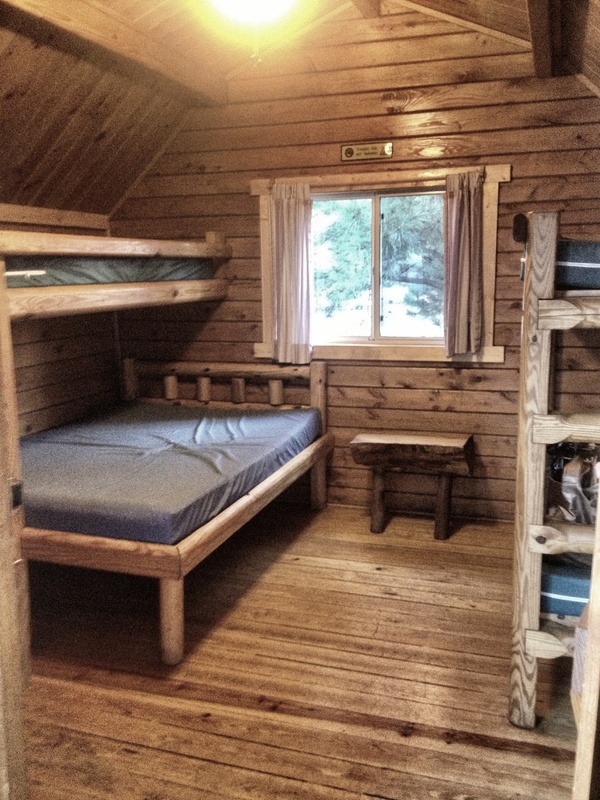 This entry was posted in New by Dailey Adventurers. Bookmark the permalink.